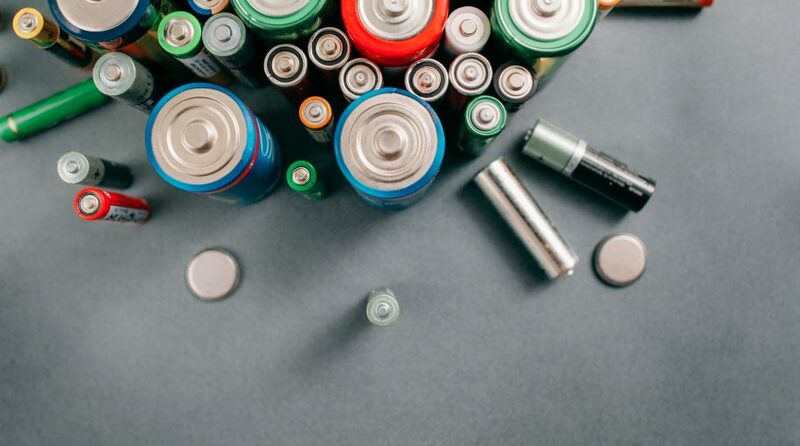 As new technologies increasingly rely on advanced batteries, Amplify Investments has developed a new ETF covering the components that go into the production of new batteries. Amplify recently launched the actively managed Amplify Advanced Battery Metals and Materials ETF (NYSEArca: BATT), which has a 0.72% expense ratio. The portfolio is managed by Michael Venuto, Chief Investment Officer at Toroso, and Charles A. Ragauss, Director of Product Management at Exponential ETFs. The Amplify Advanced Battery Metals and Materials ETF will try to provide investors with total return by investing in companies engaged in the mining, exploration, production, development, processing or recycling of the metals and materials being utilized in advanced battery technologies, such as Lithium, Cobalt, Nickel, Manganese and Graphite, according to a prospectus sheet. BATT’s metal weight exposures include lithium 28.4%, cobalt 25.3%, manganese/graphite/recycling 21.5% and nickel 21.1%. “We see a significant opportunity to capitalize on segments of an industry where we are in the early stages of growth. Batteries aren’t just about lithium anymore; investors may need to own a broader basket of metals and materials to best capture the future growth potential associated with the battery market,” Magoon added.